Plumbing Repair and Service Mankato MN | Drain and Sewer Services Hutchinson MN	| GSM, Inc. 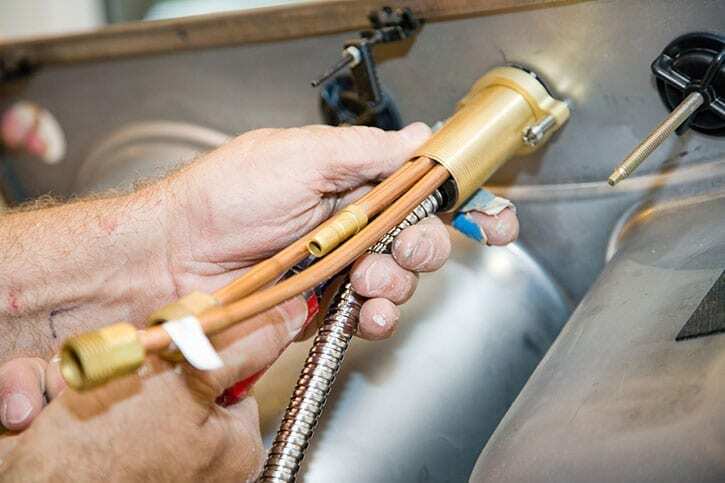 The plumbing system in your home is made up of some of the most important parts in providing comfort and making life easy for you and your family. Unexpected plumbing issues can happen at any time and when they do you want them taken care of right away, so life can get back to normal. So, when your bathroom faucet starts leaking or water heater goes on the fritz, who do you call for help? If you live in the Mankato, New Ulm or St. Peter area, GSM Plumbing and Drain provides the timely, affordable, and effective plumbing repairs you need to get things flowing smoothly again.